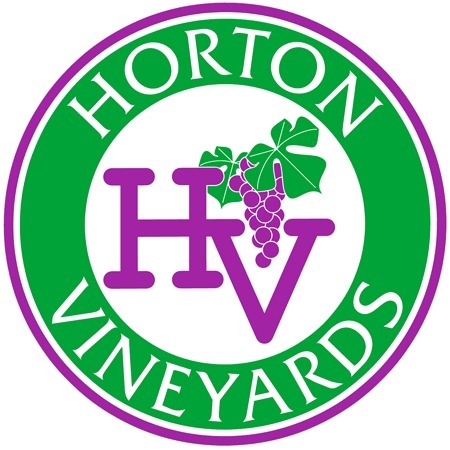 Dennis Horton was the first in Virginia to use Tannat in his Cabernet Franc. 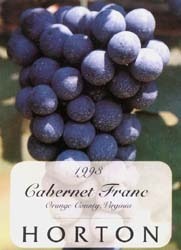 He found that most Cabernets in Virginia needed color and tannic structure. So he added a small amount of Tannat. Our Cabernet Franc is a bit of spicy oak for you glass. Smooth, dark plum flavors melt into a black pepper finish.